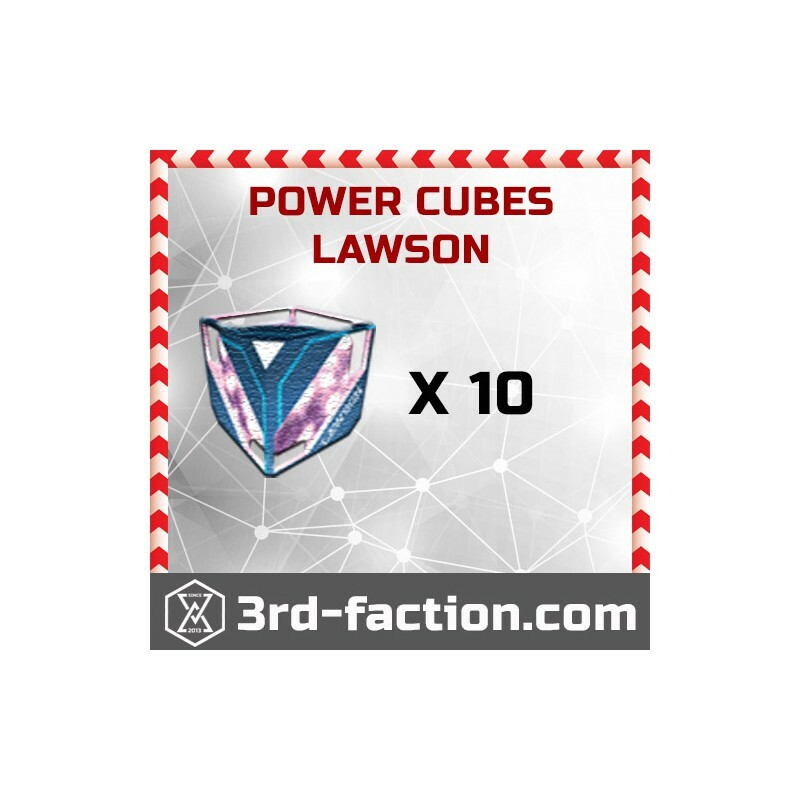 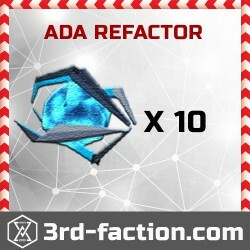 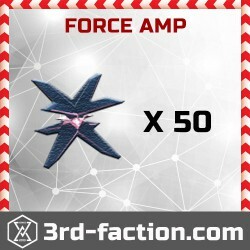 10x Lawson Power Cubes for an augmented reality game Ingress by Niantic labs. 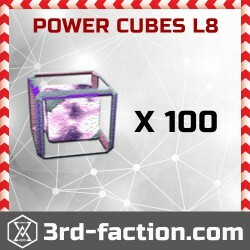 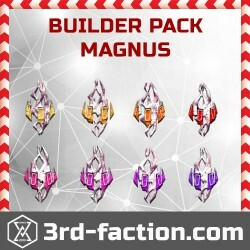 Good price and super fast delivery! 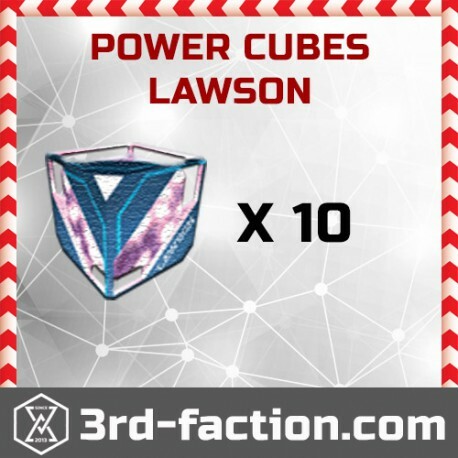 Love the Lawson Power cubes!